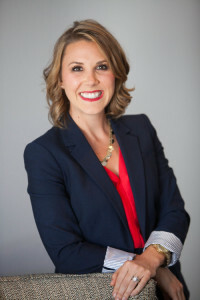 Kati is a Licensed Professional Counselor – Mental Health Service Provider for TN and a National Certified Counselor who is also a Certified practitioner of EMDR (Eye Movement Desensitization Reprocessing). She focuses on “relationships” – helping clients improve their relationships with other people, places, and things to experience balance and serenity in life. She often uses adventure-based experiential therapy modalities in her work with individuals, families, couples and groups. Kati is an Approved Clinical Supervisor and provides supervision to pre-licensed therapists, peer consultation to other clinicians as well as leadership and change management consulting with businesses seeking support. She uses her Masters in Counseling Psychology and her Masters in Experiential Education, informed by her own experiences in recovery, to guide and support the changes her clients seek. Byna is a 4 year old German Shepherd Dog. Most people say she is one of the sweetest pups they have ever met. 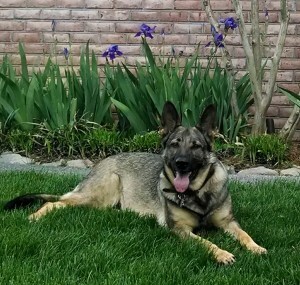 She is well trained in obedience, empathy, cuddling, and is also Schutzhund trained. She continues to work towards titles in those disciplines. Her primary dedication is to protect and serve her humans, the Lohr’s. She is also honored to be helping her human mom with her counseling practice and loves to interact with anyone that wants to interact with her. Lisa provides a unique combination of services that focus on treating the whole person. 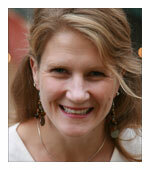 She has worked in the field for over 10 years serving children, adolescents, adults and families. Lisa holds a Masters degree in Health and Human Performance, a Master’s in Counseling Psychology and is a licensed professional counselor in TN. Lisa is the CEO and founder of Comprehensive Heath Centers, where she has created numerous integrative programs to assist client achieve lasting transformation. This combination allows her to uniquely help clients address the need for balancing the emotional and relational problems that interact with physical health and relationships. Lisa evaluates all aspects of life to help individuals and groups realize their full potential. 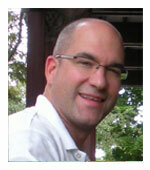 Larkin received his Master of Social Work from the University of Michigan in 2014, after working for many years in various addiction treatment centers conducting admissions and development. Larkin is now a LMSW in the state of Tennessee and is known for his authentic, insightful and comfortable approach to counseling. Larkin’s own life experiences have guided him to train in diverse methodologies including EMDR, Psychodrama, addictions, trauma and co-occurring disorders (depression, anxiety, self-esteem, grief and loss). Larkin’s personal recovery created a passion for working with those individuals and families dealing with addictions, adoption issues and and relationships issues, as well as military veterans.